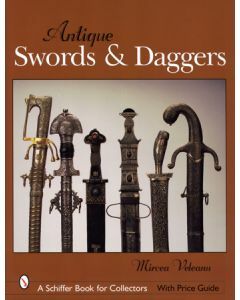 Antique Swords & Daggers is a fascinating collection of edged weapons from Europe, America, the Middle East, Asia, Japan, and Africa. It includes their characteristics, historical uses, and current values. This is a photographic study of the collection of Tim Kris' of Brasstown, NC. Pieces in this collection date back to the Roman and medieval times and include representations of more recent European and American periods. 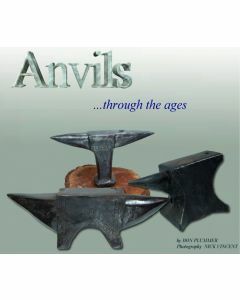 They are representive of the full sprectrum of tools used by blacksmiths, sawyers, jewelers, farriers and many other metalworking crafters that required the use of a sturdy device to help shape their wares. 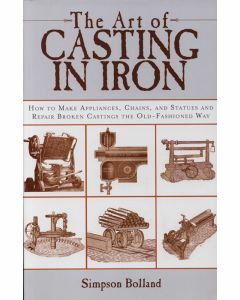 The Art of Casting in Iron was first published in 1893. 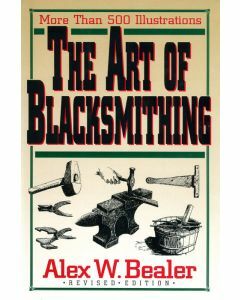 It has long since made its mark in the field of blacksmithing, offering handymen everything they need to know to make appliances, chains, and statues, and to repair broken castings the old-fashioned way. 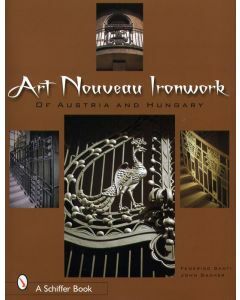 From founding statues and the art of taking casts to pattern modeling and sectional molding, this practical guideboook provides all of the need-to-know basics and more. 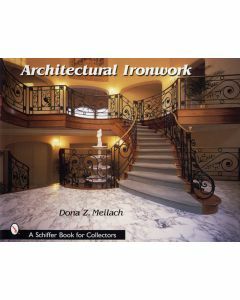 With simple, easy to understand instructions and detailed formulas, tables, and illustrations, The Art of Casting Iron guides the reader step-by-step through the iron casting process, making it the perfect companion for novice metal founders and industry professionals. 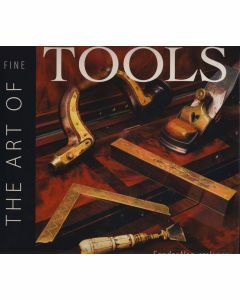 The Art of Fine Tools is a rich visual feast celebrating the world's most amazing tools. 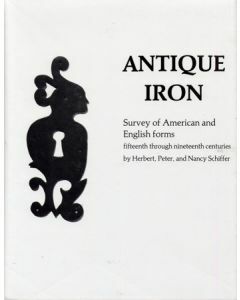 Included in this beautifully photographed book are measuring instruments, handplanes, saws and other cutting tools, striking and drilling tools, Asian treasures, incredible miniatures, ingenious foot-powered machines, and inprobable combination tools. Each photo is accompanied by detailed notes that provide intriguing historical and technical details about the tool.